Cub Scout Pack 260 meets at Davis and Richmond Schools in St Charles. The Pack is chartered by Bethlehem Lutheran Church. Open to grades K through 5. 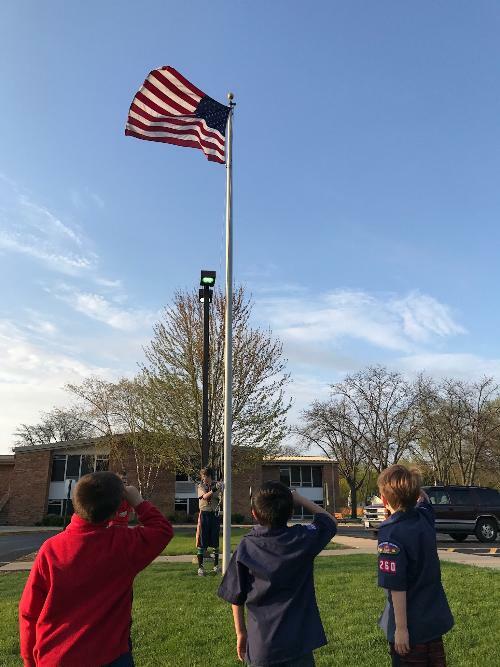 Cub Scouting is a volunteer-run, year-round family program that promotes character development, physical fitness, friendship, and most importantly, FUN! The program emphasizes adventure, learning and discovery. The Scouts learn new skills each year, which get more challenging as they get older. Their hard work is recognized at a monthly award ceremony.